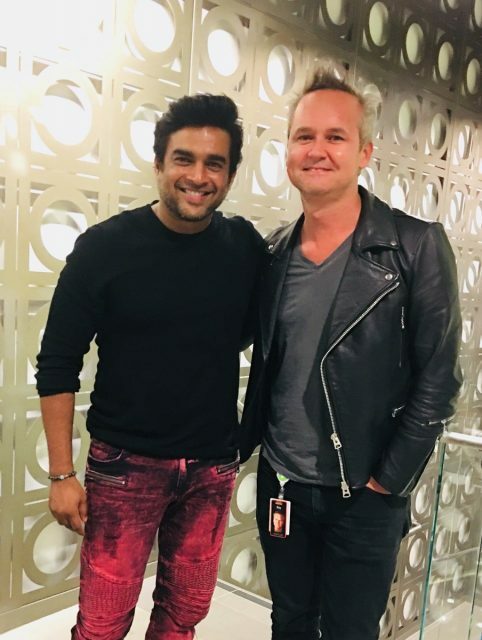 The Vikram Vedha actor seems to be spreading his charm in the US as well and looks absolutely dashing in these pictures. 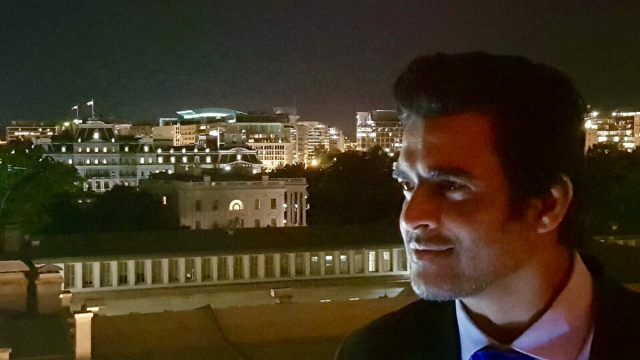 Actor R. Madhavan recently took a trip to the US and clicked few photographs at the paces he visited there. 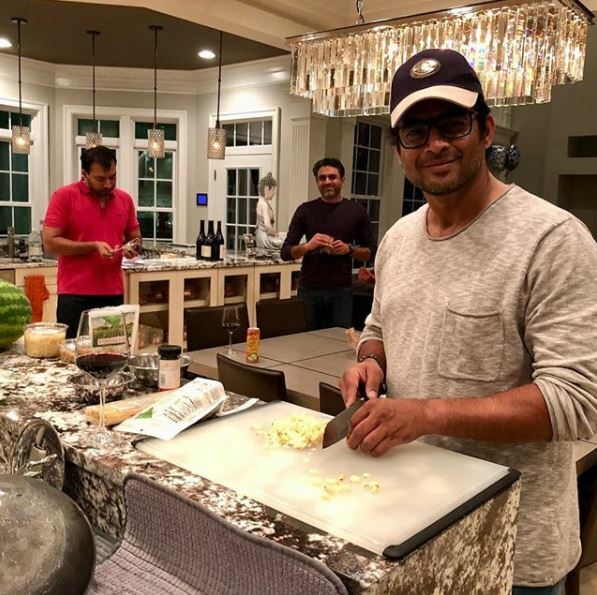 The Vikram Vedha actor seems to be spreading his charm in the US as well and looks absolutely dashing in these pictures. Maddy seems to be aging in reverse and getting younger by the day giving the young actors in India a run for their money. Also, Maddy recently posted a selfie which he clicked after taking a shower. The selfie went viral and Maddy had become the talk of the town. 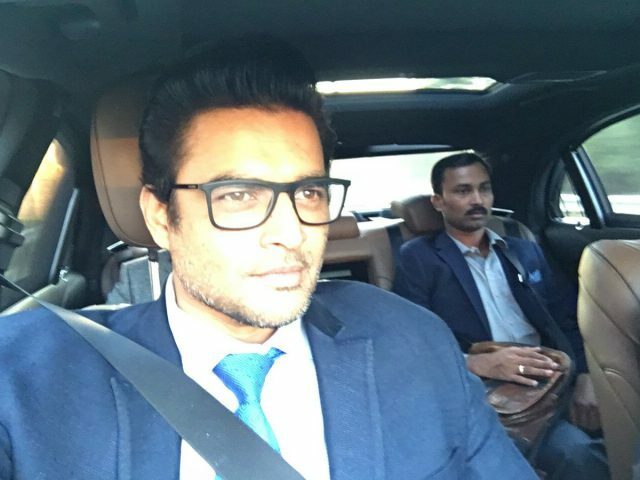 Madhavan has been hearth-throb of young girls since the beginning of his career and enjoys a huge following across India. Juggling between industries, Maddy has acted in Hindi and Tamil films since he is based out of Chennai and is a Tamilian by birth. Maddy’s so down to earth. Very friendly, genuine and a great human being. He’s looking fit and hot than most bollywood actors. He’s a talented actor and a very intelligent man. A great motivational speaker. Many arrogant bollywood actors should learn acting, maintaining family relationship and humility from him. Bollywood actors are too busy being phonies. Wow- he looks amazing!! Amazing what weight loss can achieve! 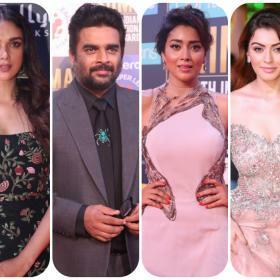 There is some simplicity and humility about these south actors which is adorable…..Bollywood stars can learn a thing or two from them seriously!